Magnetic Resonance Imaging (MRI) is one of the safest imaging techniques available. MRI uses radio frequency waves and a strong magnetic field to provide an extremely clear and detailed image of internal organs and tissues. The technique has proven very valuable for the diagnosis of a broad range of pathologic conditions in all parts of the body including cancer, heart and vascular disease, stroke, and joint and musculoskeletal disorders. 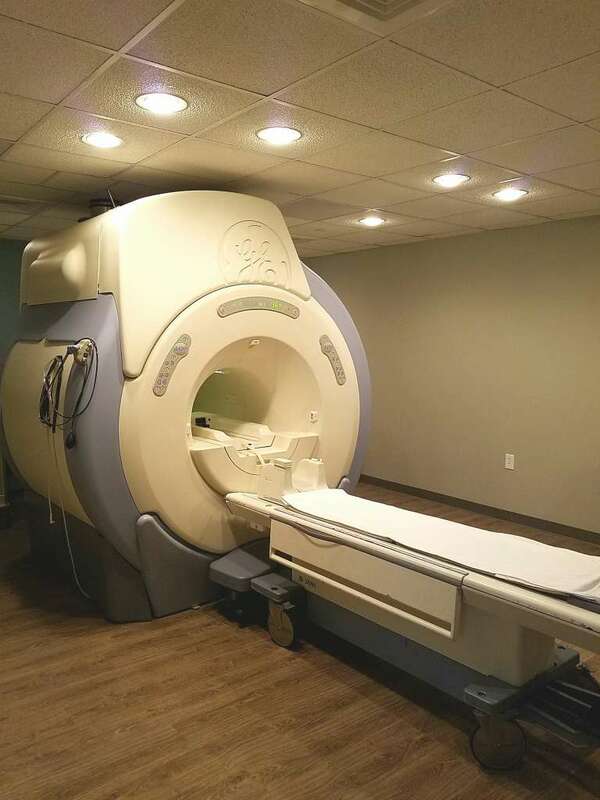 Gulf Coast MRI & Diagnostic offers two types of MRI exams: High-field MRI and low-field Open MRI.